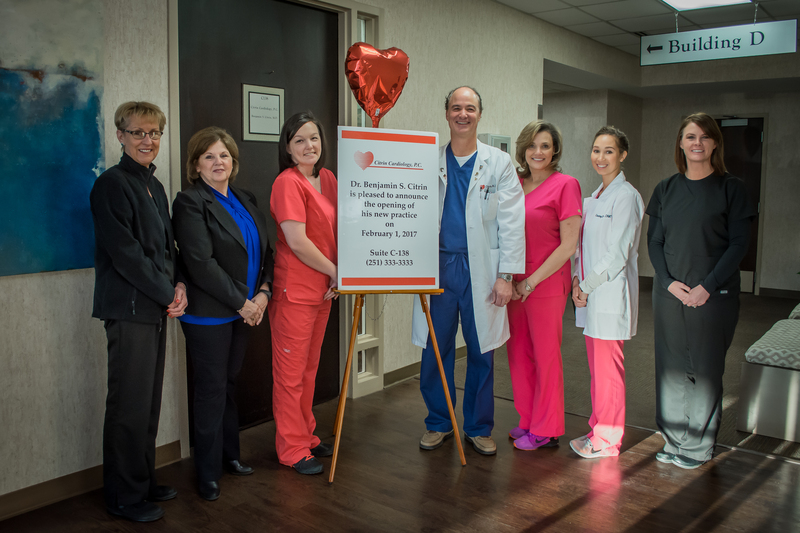 At Citrin Cardiology, P.C., our patients are the heart of our practice. 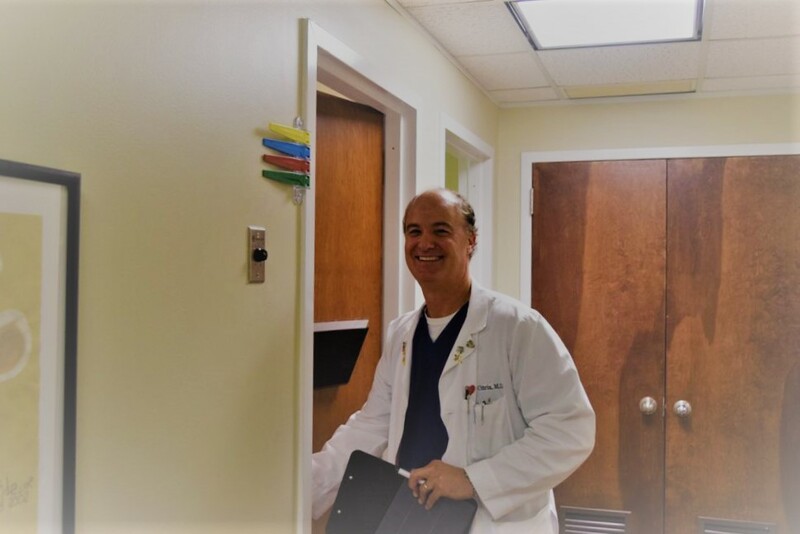 With over 20 years of clinical experience in the Mobile area, Dr. Ben Citrin is uniquely qualified to offer a high quality of care for a variety of cardiovascular needs. 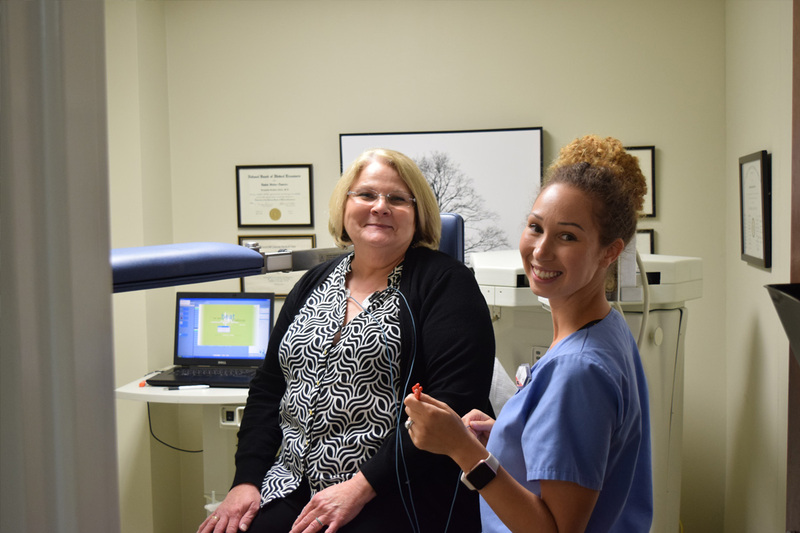 Our new, more intimate location is conveniently located on the first floor of the C building in the Providence Medical Office Plaza with easy access to the hospital. 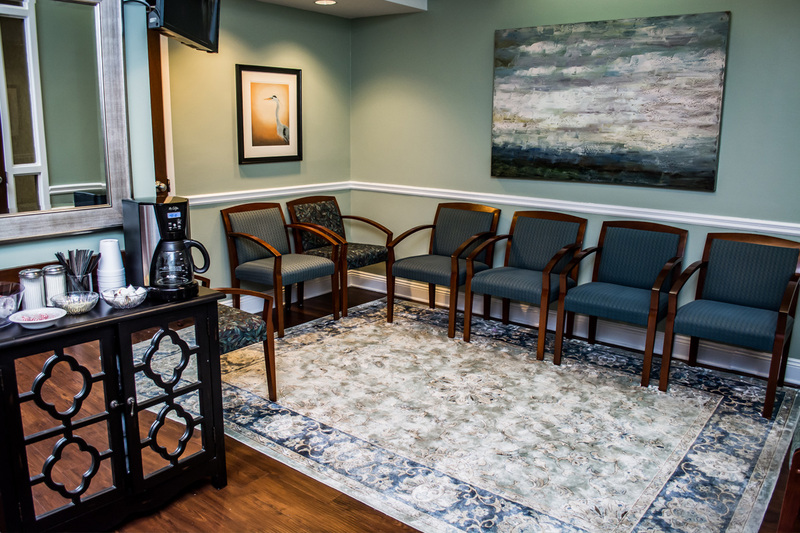 Patients will benefit from a unique combination of innovative services and equipment in a friendly and comfortable atmosphere. 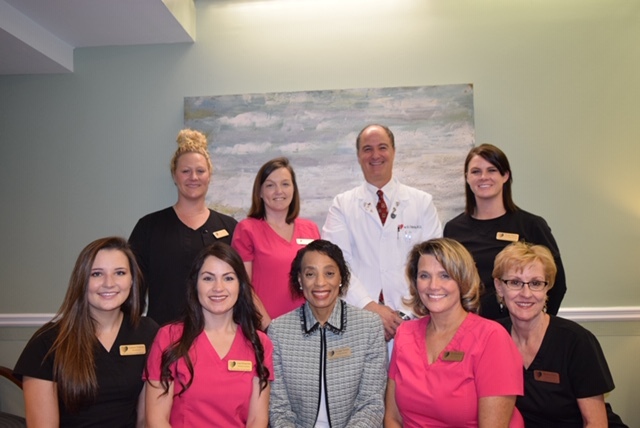 We pride ourselves on same day evaluation and our professional staff members are happy to assist you with your medication and other health care needs.